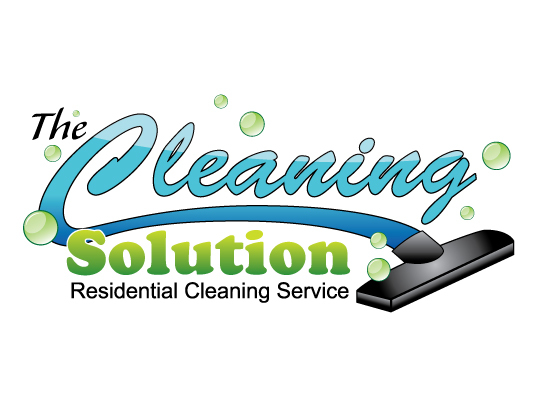 Based out of White Bear Lake, we specialize in residential house cleaning. 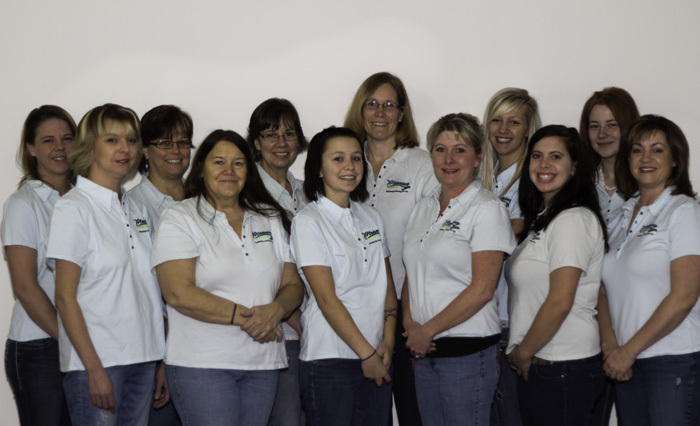 We have been in business since 2001 and service the northeastern suburbs of St. Paul. We normally work in two-person teams, which cuts the time in half. We pride ourselves in our quality, honesty, reliability and our consistent thoroughness. Our cleaners are professionally trained, bonded, insured and supervised. We supply all the cleaning products and equipment, so you don't have to. We are members of the Better Business Bureau (BBB), charter members of the Association of Residential Cleaning Services International (ARCSI) and charter members of The Cleaning for a Reason Foundation.